creating a culture of creativity, collaboration and accountability across our agency. By getting that right, we ensure our clients’ experience with us is unparalleled. As our Chief Executive Officer, Laura works diligently to make sure we deliver to our potential, both individually and collectively. 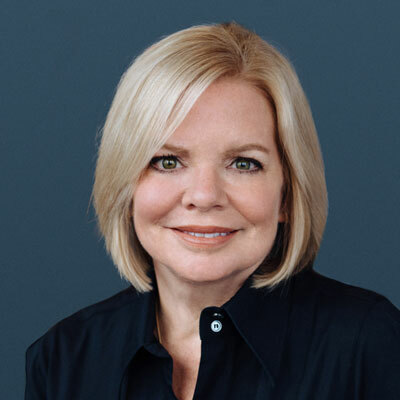 Laura worked for Jack Morton Worldwide for twenty years, starting out as a producer at the tender age of 25 and advancing over the years to become President of the agency’s US business. In between, Laura led teams and operations, oversaw acquisitions to expand capabilities, and created the brand and marketing efforts that helped the company go from a regional, privately-held production company to a global experiential marketing agency within the IPG network. Laura also ran a practice area for the industry-leading branding agency Landor, translating brand strategy into engagement platforms and campaigns for clients like S&P Global, Johnson & Johnson, and Pepsi. Venturing onto the entrepreneurial route, Laura also started a business called Fresh Green Light with her husband, which made it onto the INC 5000 fastest growing companies list in 2018.